Divas… get ready for a taste of the Old West at downright outlaw pricing! This year marks Arizona’s Centennial Celebration – 100 years of culture, adventure and enterprise. The big birthday party includes a myriad of events, festivals and incredible offers. 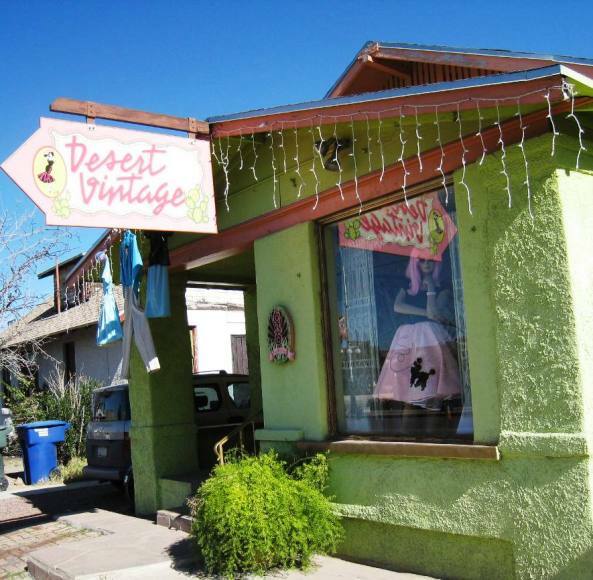 Tucson, located less than an hour from the Arizona-Mexico border, is no longer a dusty frontier town; the city now boasts a population of over one million strong and growing. This diamond in the desert offers visitors a unique blend of natural scenic beauty, history and cosmopolitan diversions – guaranteed to astound and appease even the most discerning traveler. Despite its southern location, temps are generally milder than neighboring Phoenix. The average highs are 82F and lows dip to 55F; but late summer can be steamy. Ask the locals about Tucson… and the list of hometown highlights is endless! 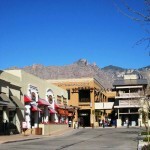 Tucson has also been a long time favorite of the film industry (the area has a few big blockbusters under its belt… like Rio Bravo and Tombstone), and the Military. Movies and Missiles appear to have strong synergy in this part of the country. The Pima Air & Space Museum, showcasing 100 years of aerospace history, is a favorite of history and science buffs. It is easy to spend a full day or afternoon exploring the museum’s aircraft, spacecraft and extensive exhibits. And, for military die-hard devotees…no visit to Tucson is complete without a tour of the Titan Missile Museum- the only publicly accessible Titan II underground missile site in the nation. If you are lucky…you (or, perhaps your significant other) and three closest friends can even live the adventure (while you enjoy a gal’s night out) with the museum’s exclusive package – The Titan Missile Overnight Experience. The Old Tucson Studios, a treasured landmark, is now an interactive entertainment venue giving visitors the full Wild West experience complete with authentic movie sets, gunfighters, games and live performances that will delight the entire family. 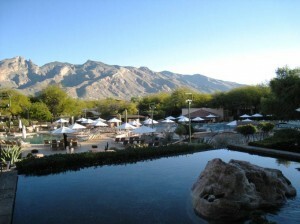 Tucson offers visitors a passport to discovery from sunrise to sundown! 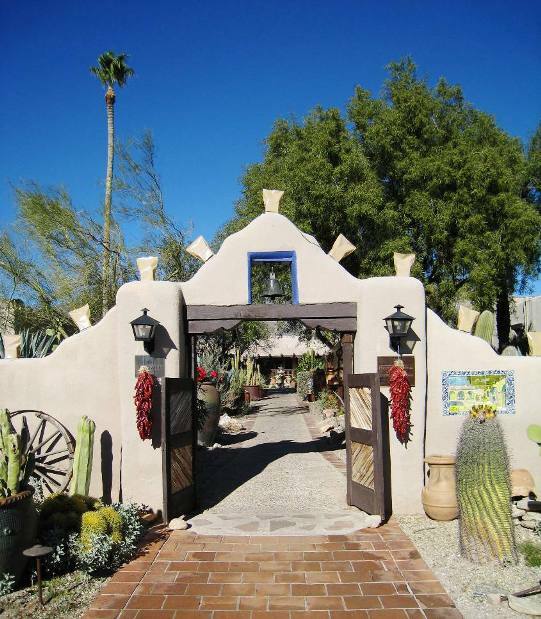 Check it Out: Visit Tucson Tourism Office has put together a quick guide to 100 Things to Do in Tucson to make your vacation planning a snap. full review on the property click here! 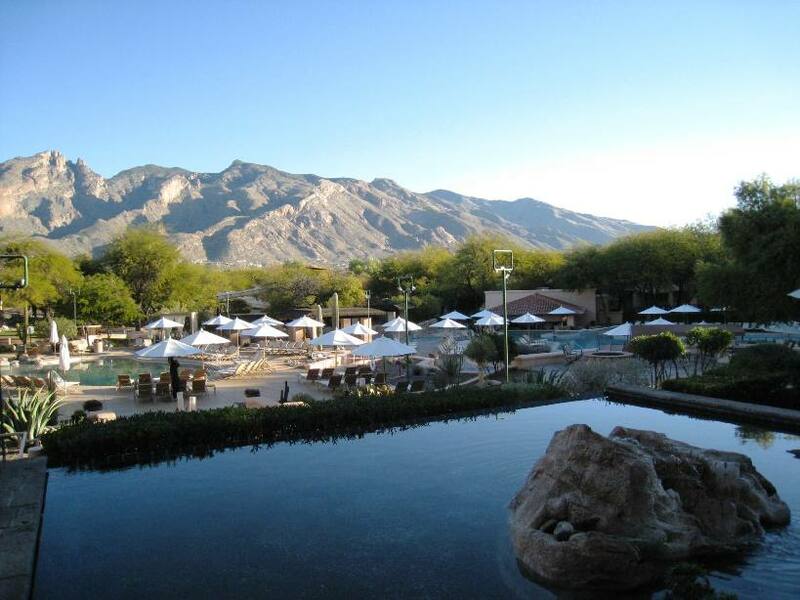 For reservations and more information on active promotions, visit the Westin La Paloma Resort website. 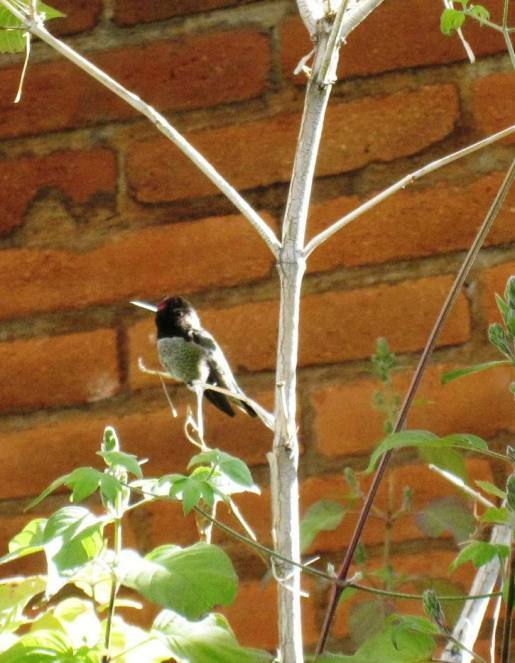 Arizona-Sonora Desert Museum– A magical place! 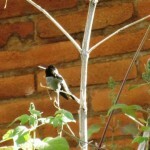 A world-renowned zoo, natural history museum and a native plant botanical garden – all in one. 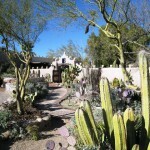 The Sonora Desert landscape is expertly recreated and comes alive within the expansive museum grounds. 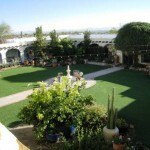 Here you will also see unique wildlife – nearly 300 species – mountain lions, lizards, snakes, prairie dogs and more! The nearly two miles of outdoor trails, scheduled raptor free flight demonstrations and the hummingbird aviary make each visit a truly amazing experience. Sabino Canyon Tram Ride Tour– A narrated 45 minute educational introduction to this desert canyon oasis in the heart of Tucson’s Coronado National Forest. Special moonlight tours are offered in select months (April, May, June, September, October and November). 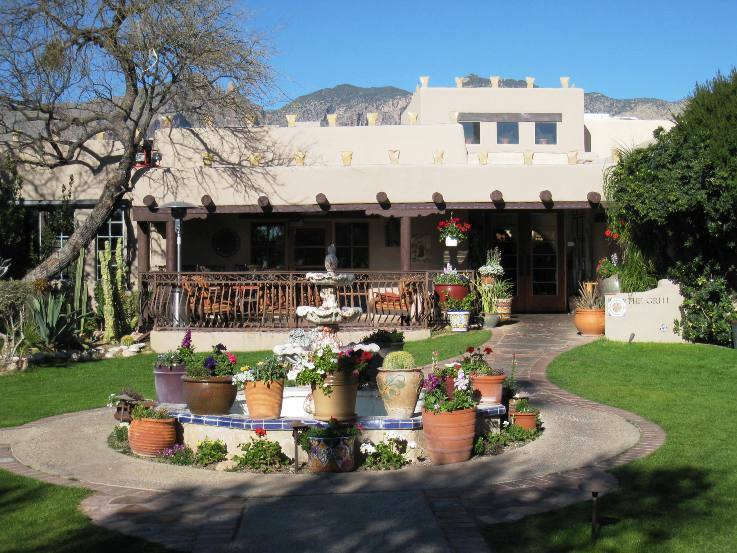 Dining with a Historic Twist – Hacienda Del Sol Guest Ranch is a charming authentic Southwestern boutique property located just 1 mile from the Westin La Paloma Resort. 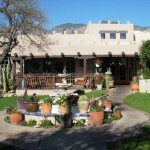 The Grill, Hacienda De Sol’s celebrated fine dining restaurant, is hailed as a Tucson hot spot for spectacular sunsets, romantic dinners, and Sunday Brunch. And, if you love wine…you are sure to be impressed. The Grill, with countless awards from Wine Spectator and Wine Enthusiast, features an extensive and eclectic wine list of over 1500 labels. 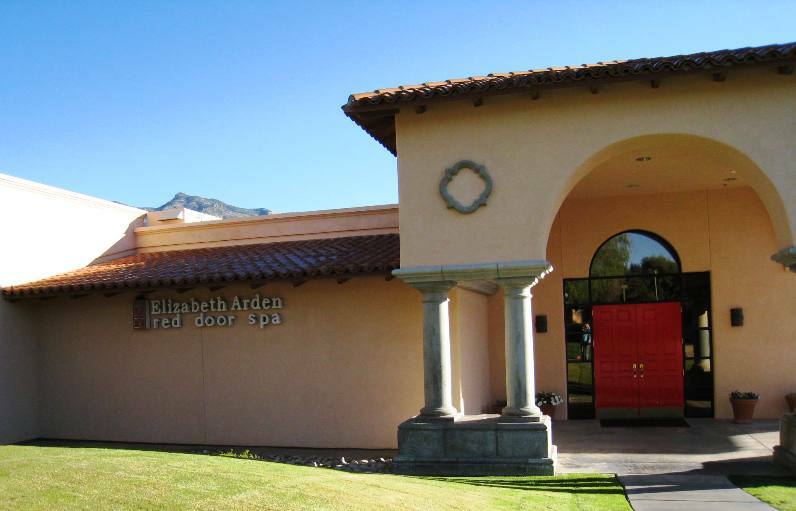 Princess for a Day at Red Door Spa – Pure indulgence with no regrets! 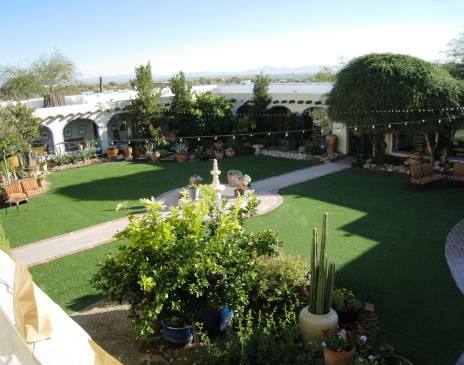 Relax and rejuvenate in a serene holistic sanctuary of wellness, health and beauty. Favorites include the Desert Hot Stone Massage, Cream & Sugar Body Scrub and the Red Door Signature Facial. 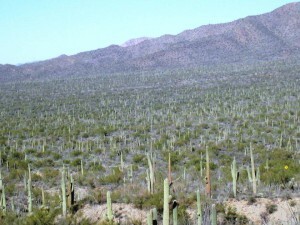 Saguaro National Park– An incredible sight! 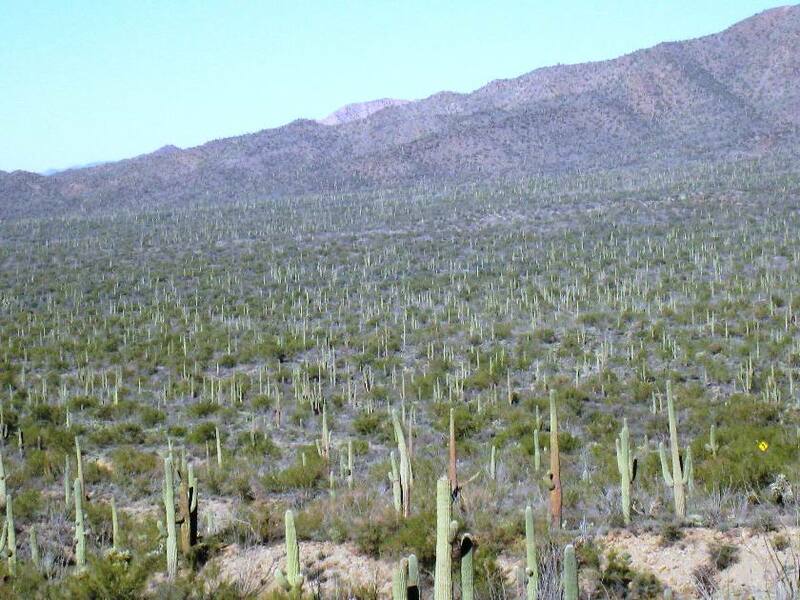 Hundreds of giant ancient cacti for as far as the eye can see. Photo opportunities are plentiful on the road to the Arizona-Sonora Desert Museum along Gates Pass. Shopping – Fabulous Fashionista Finds! 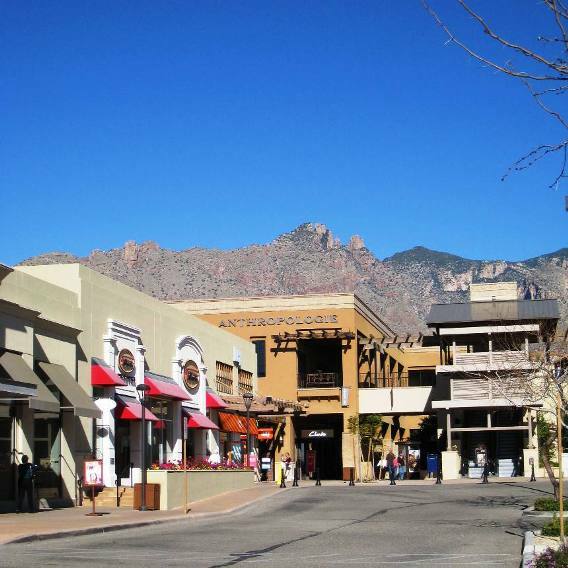 Discover quirky college town consignment and independent shops on popular 4th Avenue, artisan crafts in historic Tucson and luxury brands at the exclusive La Encantada outdoor mega-complex. 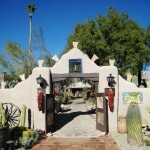 DeGrazia Gallery in the Sun – Tucson’s favorite son, Ted DeGrazia’s former home and studio. 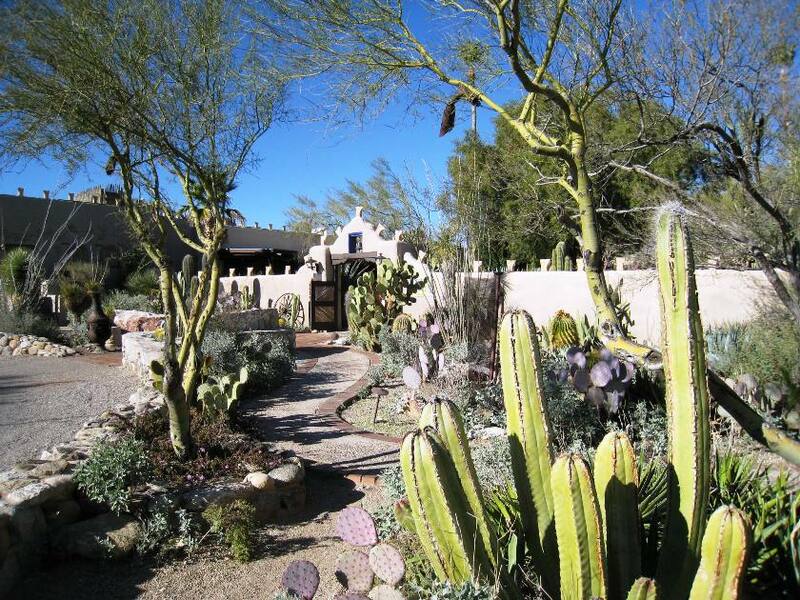 This legendary landmark of Southwestern art and architecture honors DeGrazia’s vision of creating an elaborate adobe mission compound from the ground up. Gallery exhibitions include DeGrazia originals – oils, watercolors, sketches, serigraphs, lithographs, sculptures, ceramics and jewelry.